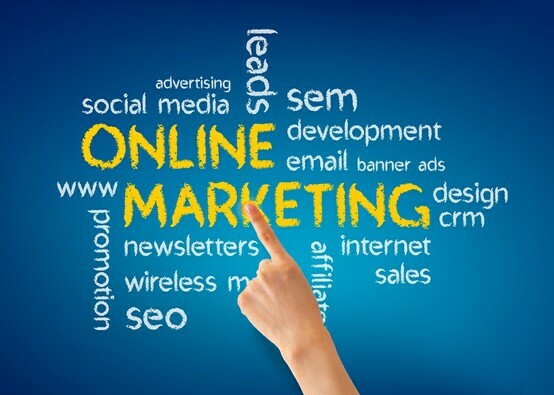 If you’re looking to use online marketing to boost your business’ sales, simply continue reading to discover a few online marketing tips and tricks which you may be unware of. If you’re considering reaching out to prominent social media influencers in order to expose your product range to thousands of potential new customers, it’s well worth creating a simple online survey, in order to find out some of the names of your target audience’s favorite social media influencers. After which you can try reaching out to each social media influencer who you’ve shortlisted in order to see whether any of the influencers on your list are willing to post photographers of themselves using your products or services, in exchange for free products and a cash payment. As different individuals favor different social media platforms, it’s well worth ensuring that your business maintains active platforms on at least 4 different social media platforms. Examples of which may include Facebook, Twitter, Pinterest, Snapchat and Instagram. In order to build your following across all of your social media platforms, it’s well worth making sure that there are clear links at the top of each of your social media platforms, to the rest of your social media platforms. That way if a potential customer follows you on Twitter and wants to see more posts from your business they’ll easily be able to follow your business on an image-centric social media platform such as Instagram, Snapchat or Facebook. While it’s important to try and naturally increase your business’ following on each social media platform, there’s little point in bothering to accumulate followers, if you’re not going to post content which will interest your followers and capture their attention. If you’re stuck for ideas, you can’t go wrong using regular giveaways to ensure that your followers always pay attention to your business’ new social media posts. If you plan on overhauling your business’ primary website in the next couple of months, it’s well worth ensuring that the content which you post on your new website is search engine optimized. Which will allow potential new customers or clients to find your business as a result of a Google search for companies who offer products or services in your particular industry. Always make sure to post links to products, which are currently available on your online store in your social media posts. To maximize your sales and profits! So it’s definitely well worth using all 6 online marketing tips listed above, in order to boost your business’ sales.